Andy Austin is used to small spaces. 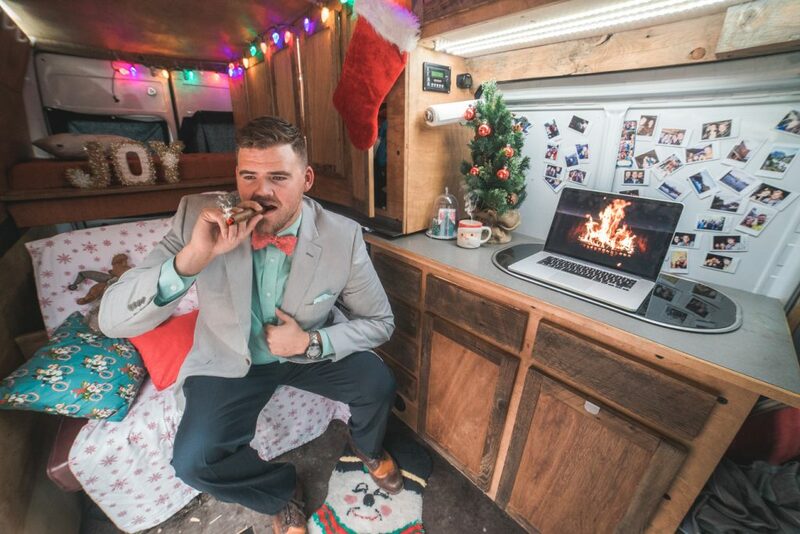 For 18 months, Andy Austin squeezed his 6’5″ frame into half of a closet assigned to the marketing team at his day job. On Tuesday evenings, he would drive his Subaru Outback into the mountains near Billings, Montana and sleep in his car, looking to photograph the morning sunrise before heading back to his job. He bought it on the spot, without first getting it inspected by a mechanic. Foolish, or adventurous and wise? Perhaps this is how things are done outside the mainstream. Risk is not to be analyzed, but rather, ascended, or quickly conquered, so as to not miss the amazing opportunity presented. Perhaps life truly is too good to be true. When Andy did have the van inspected by a pro, all was in fact very well. 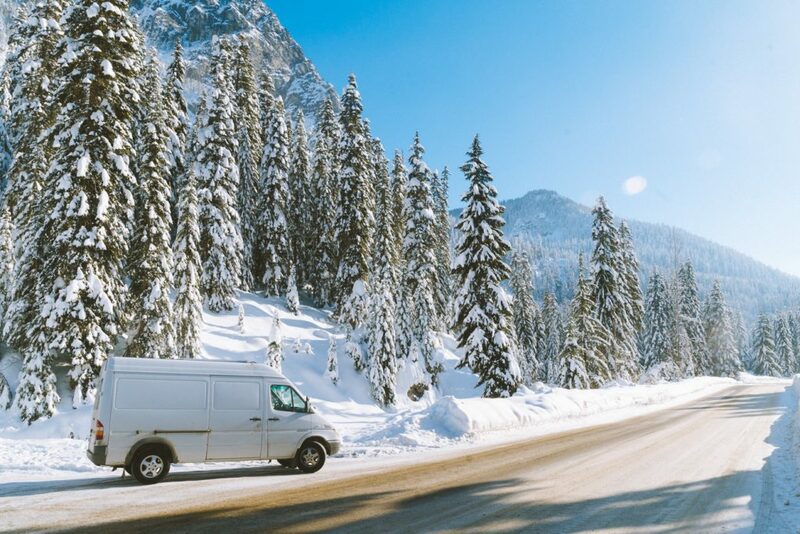 Since that day, he has lived full-time in his Sprinter, amassing a large social media following while working as a photographer, and spending his days experiencing parts of the country that many dream about. So, what’s it like living in a van? It’s not all epic sunsets and Instagram love. Andy has seen his fair share of Walmart parking lots (where you can park for free) spanning the state of Montana. 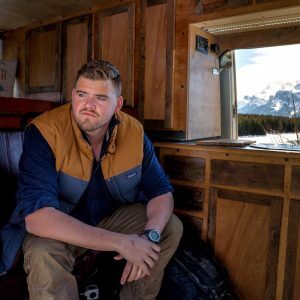 But, he has also explored much of his beloved state and the country, spending many nights in locales that most Americans save their hard-earned money to visit on vacation, and has pursued his passion of photography while attracting a huge, adoring social media following. 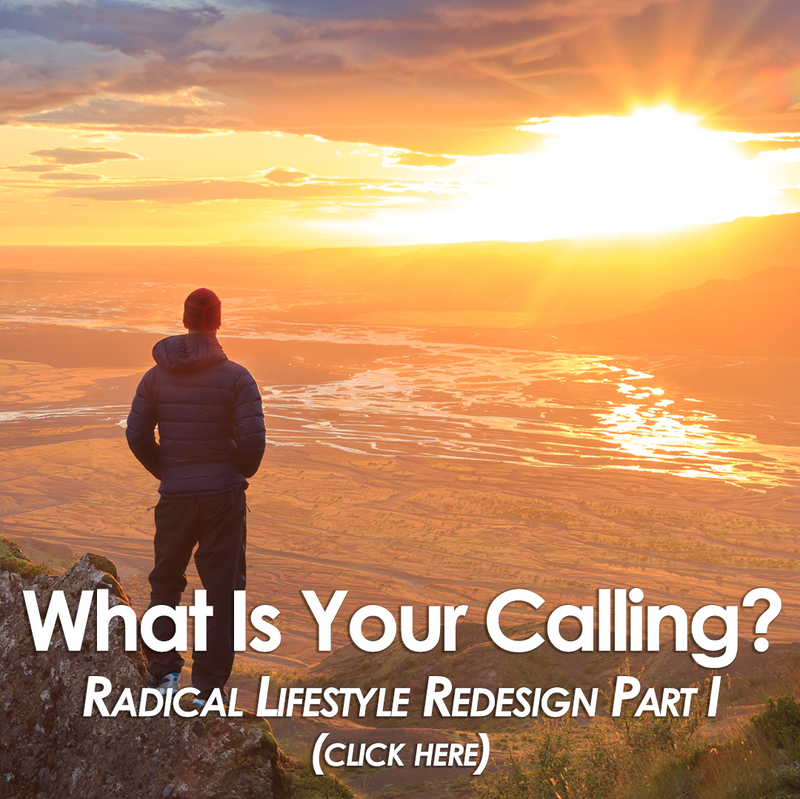 His ultimate goal of inspiring others to walk away from what doesn’t bring happiness, finding more meaning, adventure and freedom in their lives. 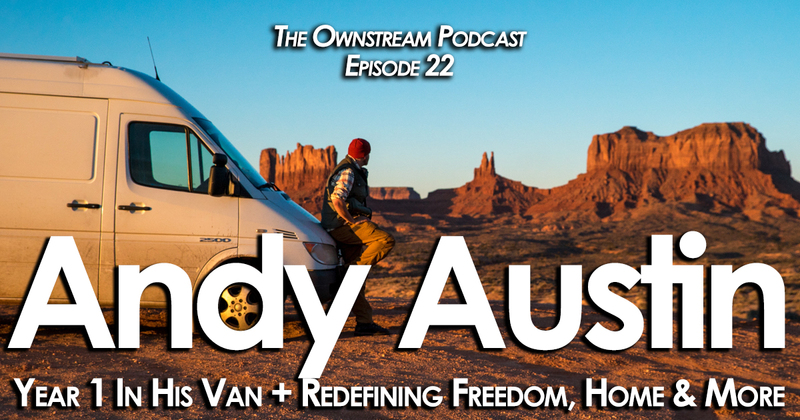 Andy Austin is an original, and we are sure you will love this in-depth chat with him about his adventures. 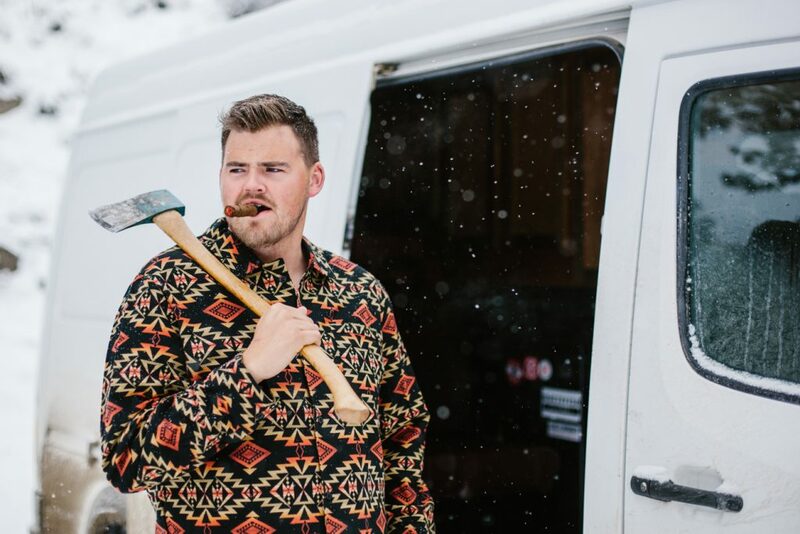 Also, if you’ve ever even been remotely interested in #vanlife, you will love Andy’s stories about life in his Sprinter.